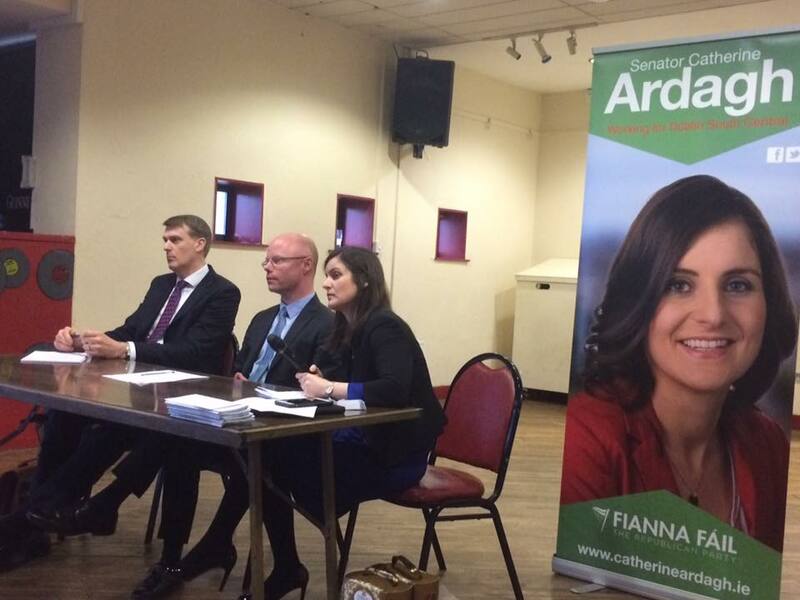 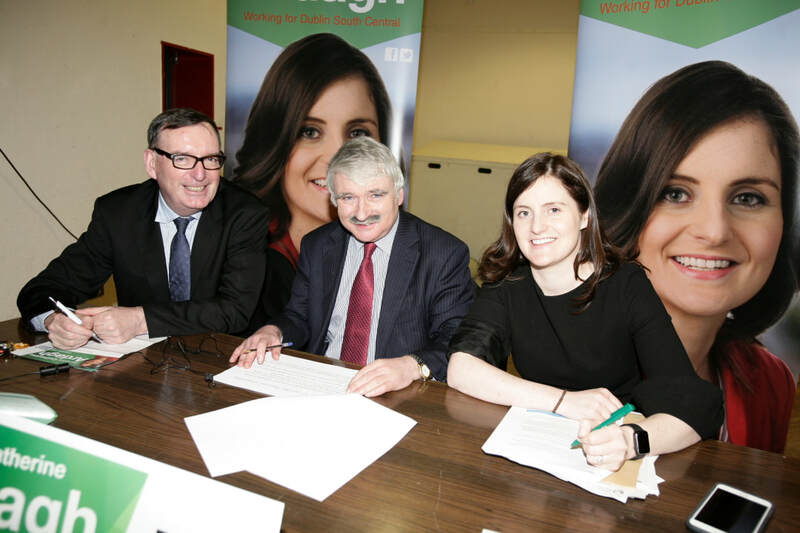 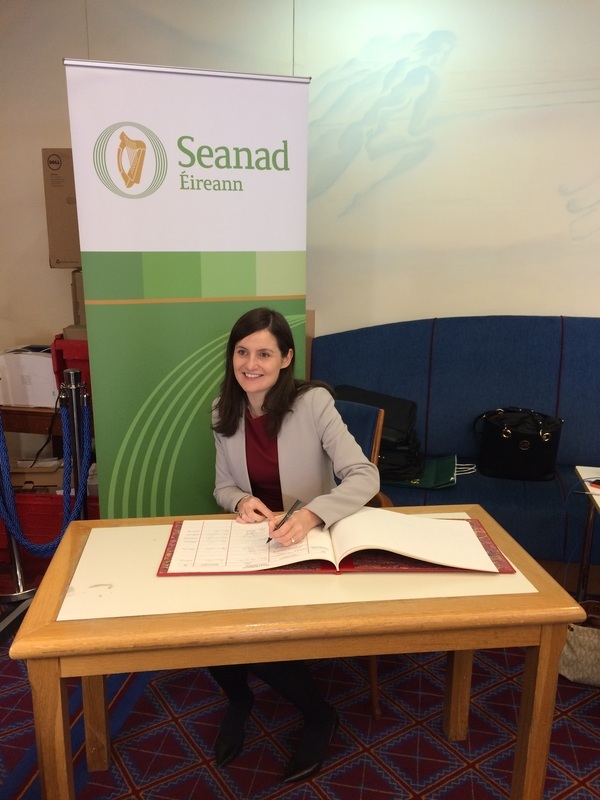 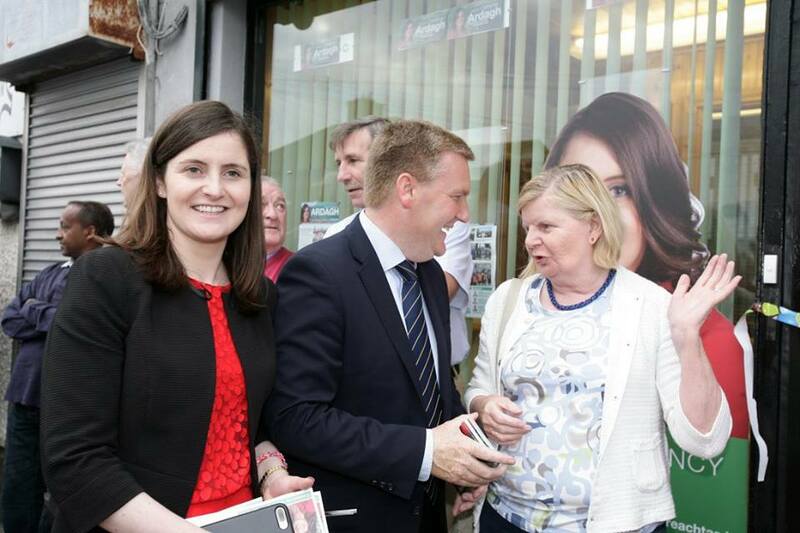 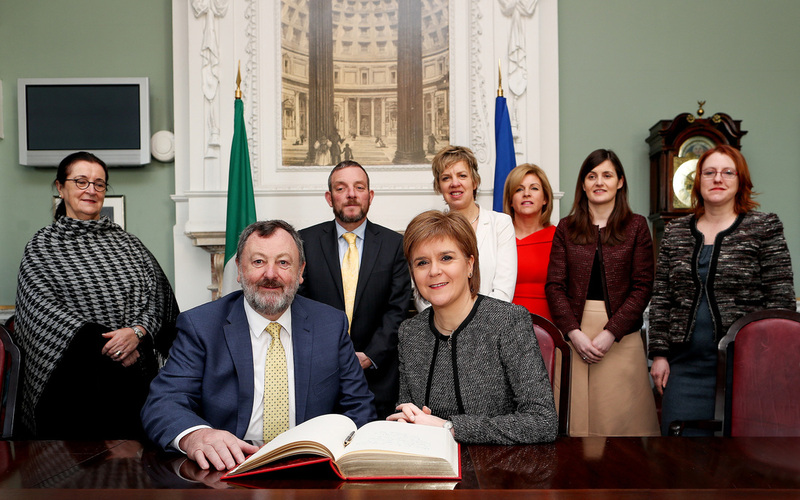 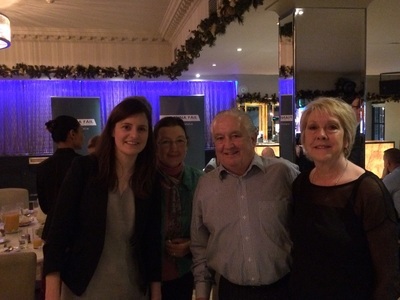 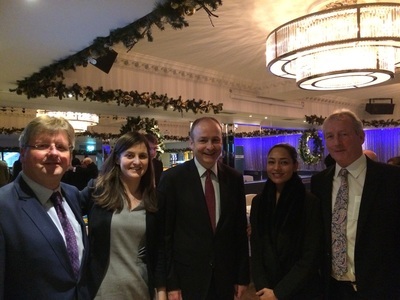 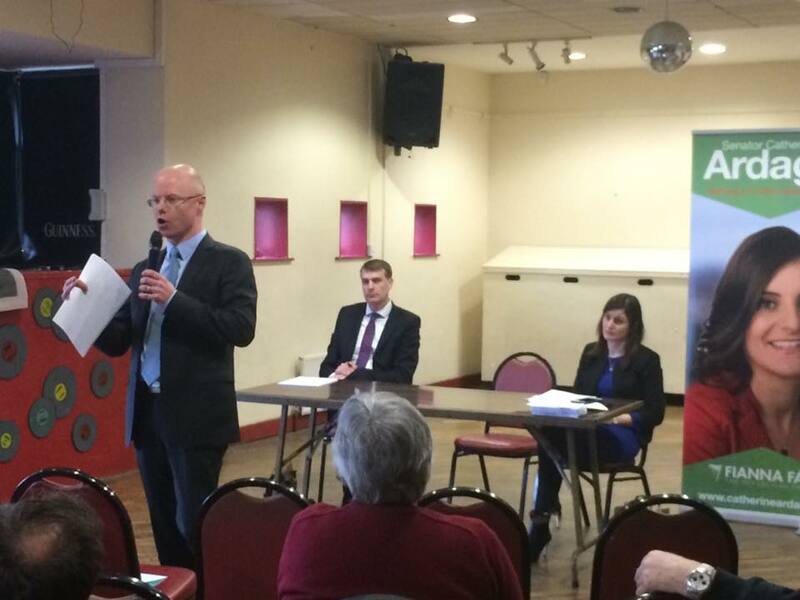 Catherine is a general election candidate for the constituency of Dublin South Central. 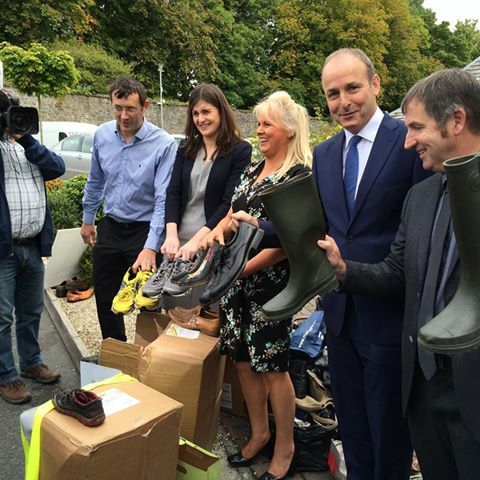 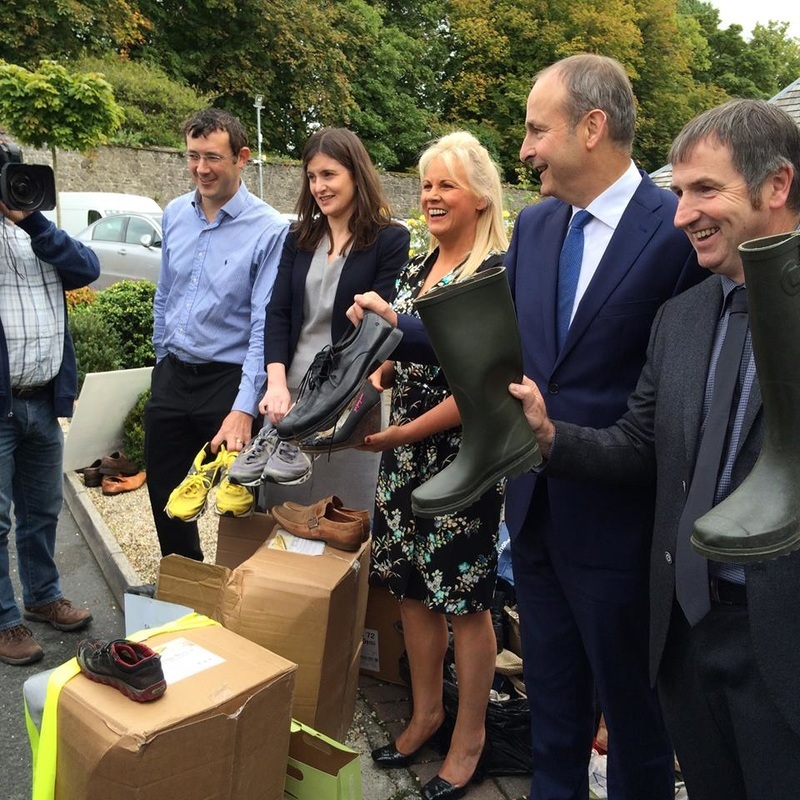 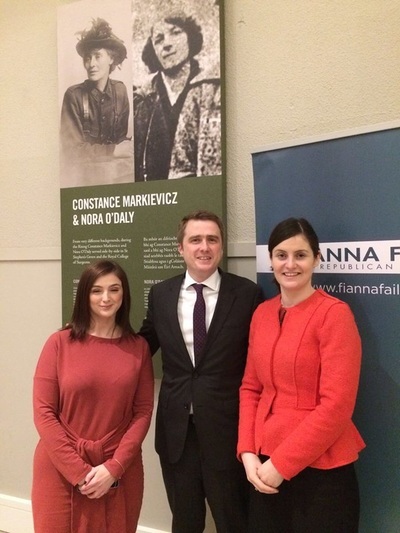 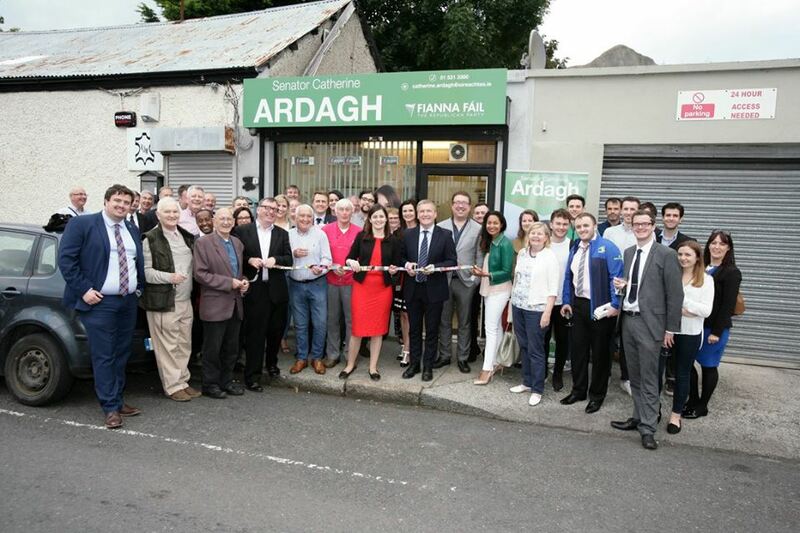 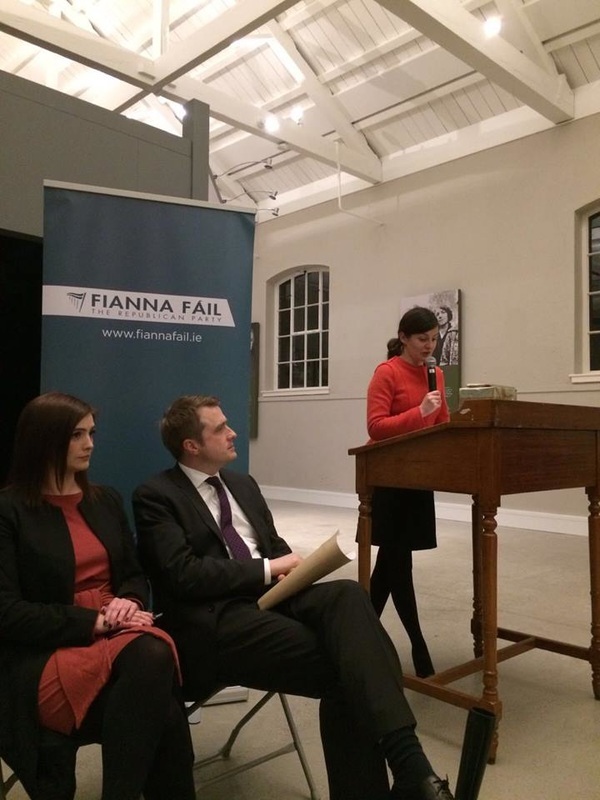 She is the Fianna Fáil Group Leader in the Seanad and Spokesperson on Social Protection. 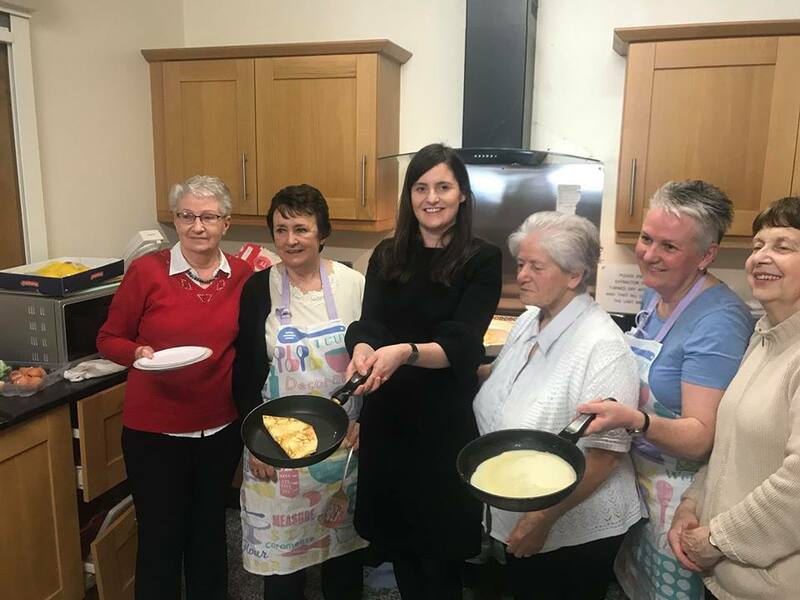 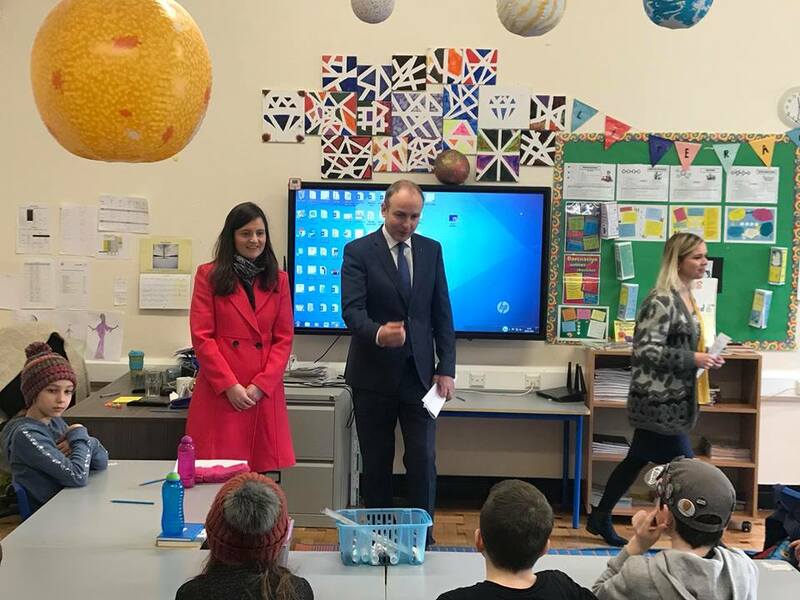 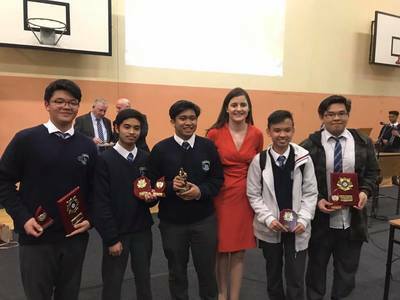 Catherine is a member of the Fianna Fáil frontbench and also sits on the Joint Committee of Employment Affairs and Social Protection and the Oireachtas Audit Committee. 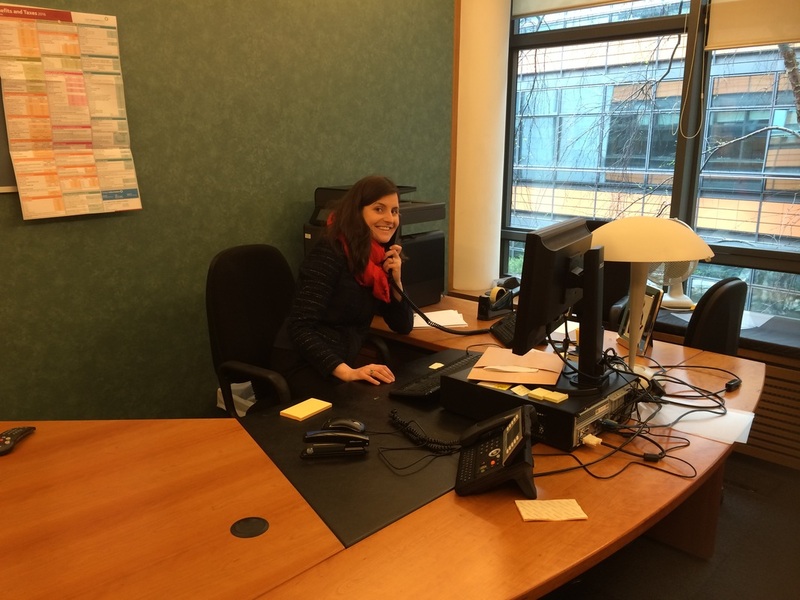 Catherine was born and raised in Dublin South Central and practices as a Solicitor and Notary Public from her office in Crumlin Village. 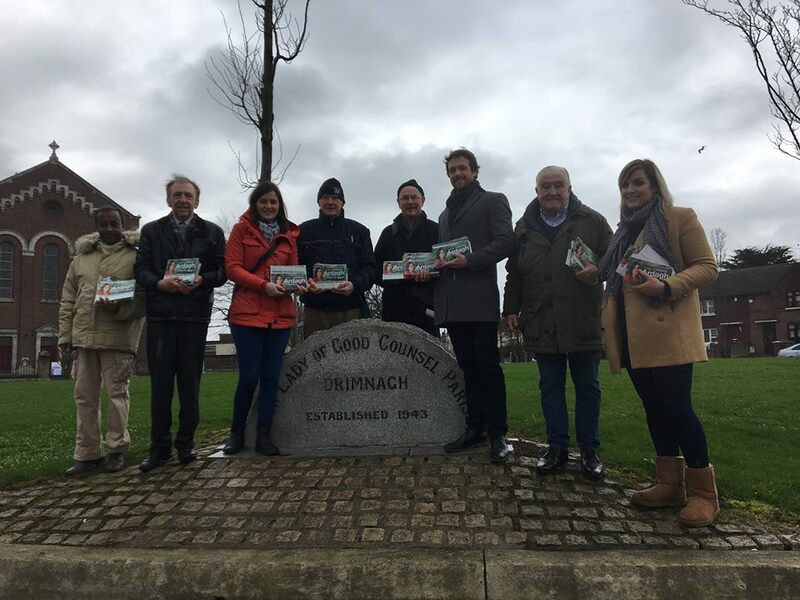 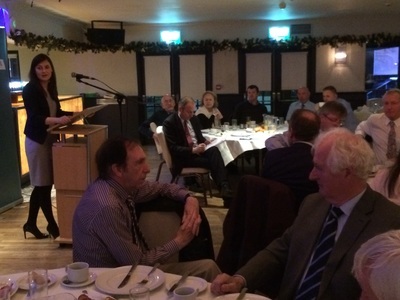 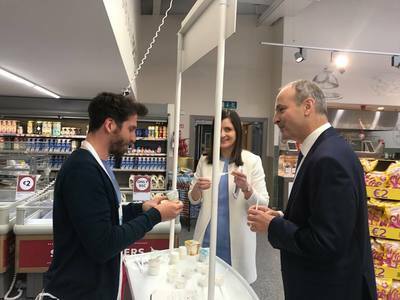 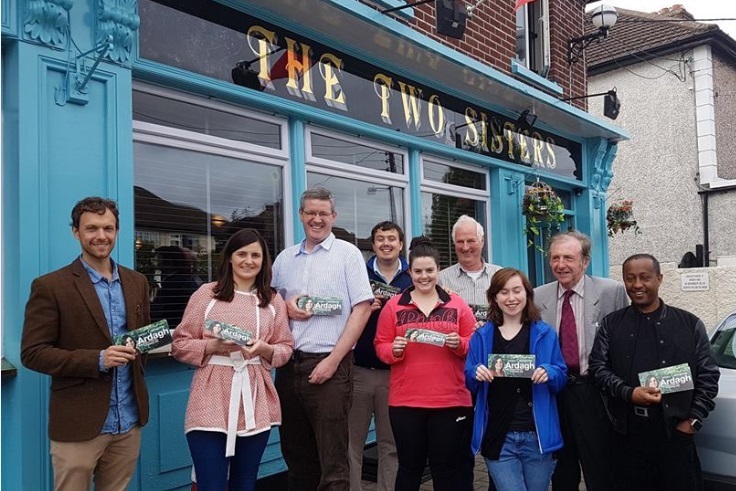 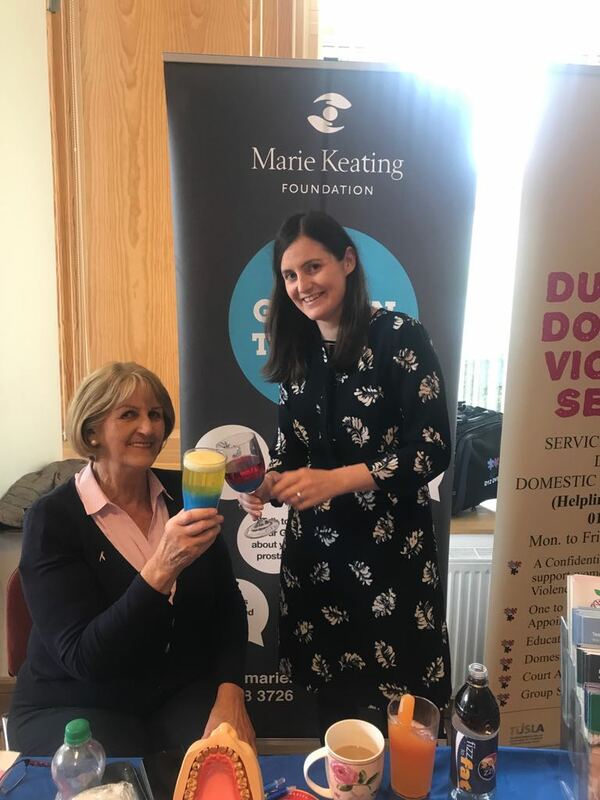 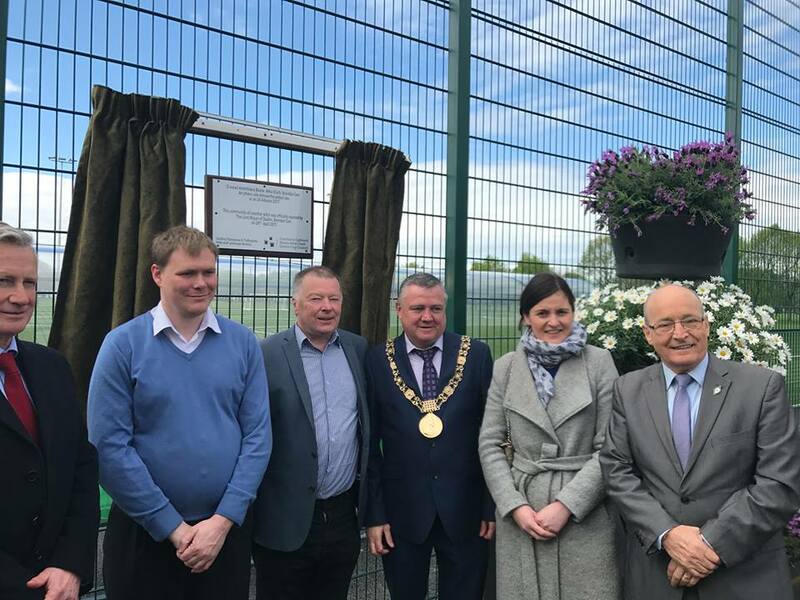 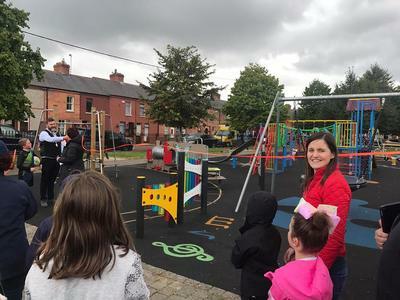 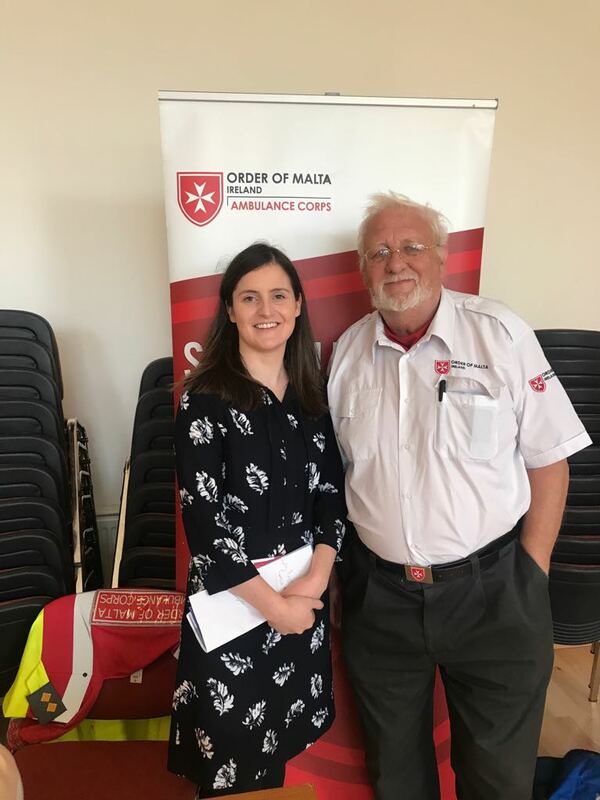 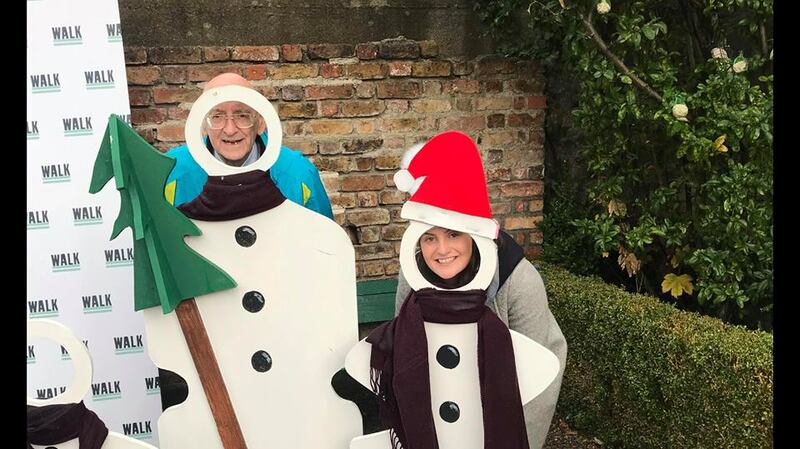 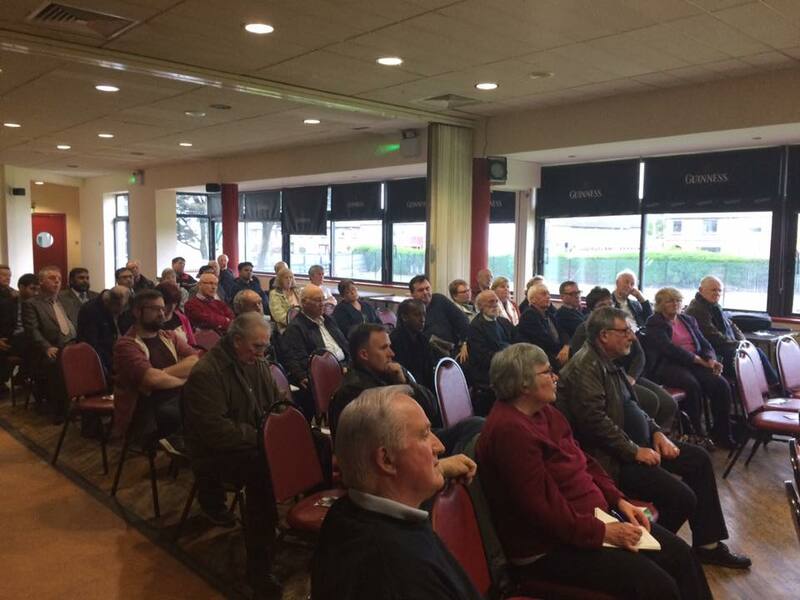 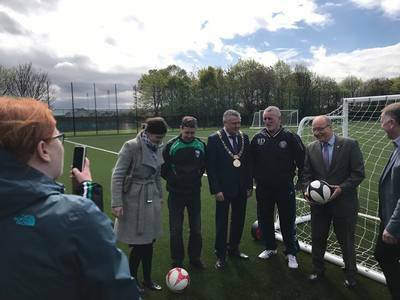 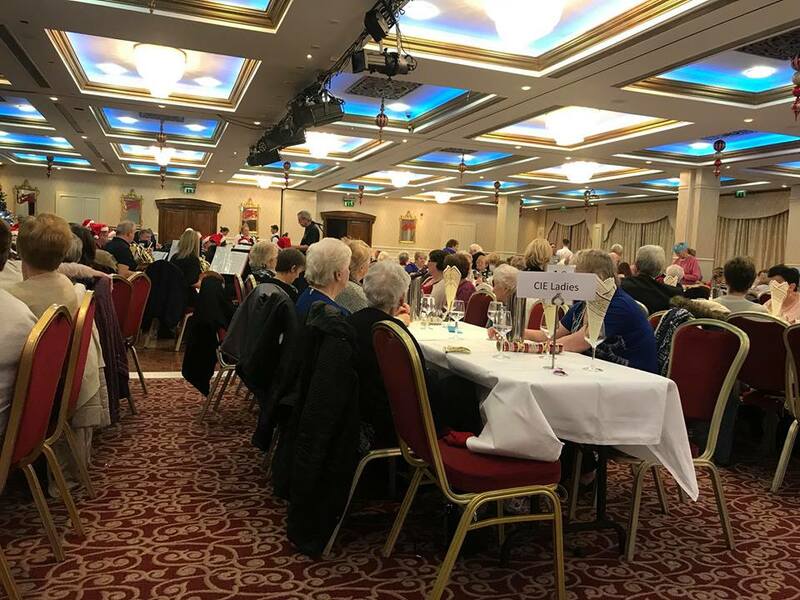 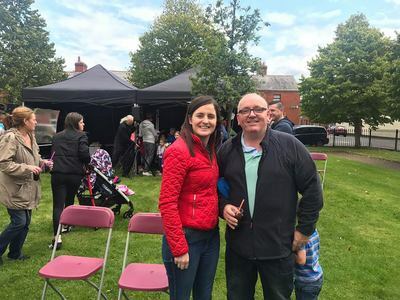 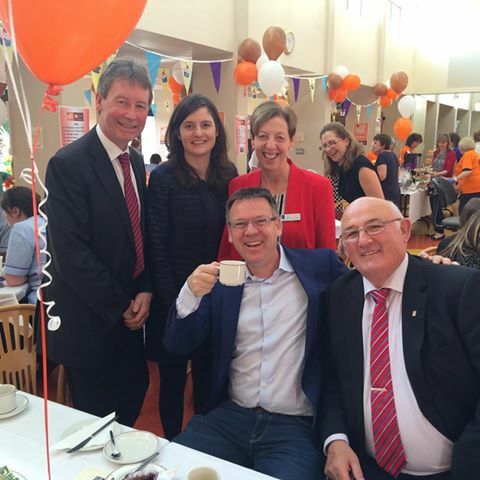 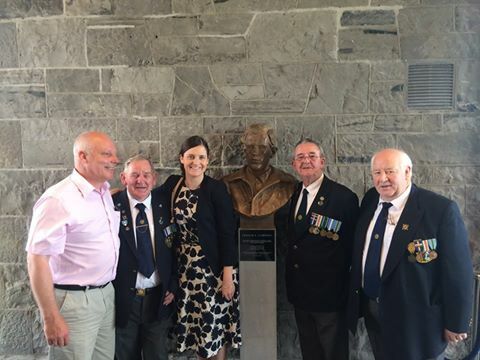 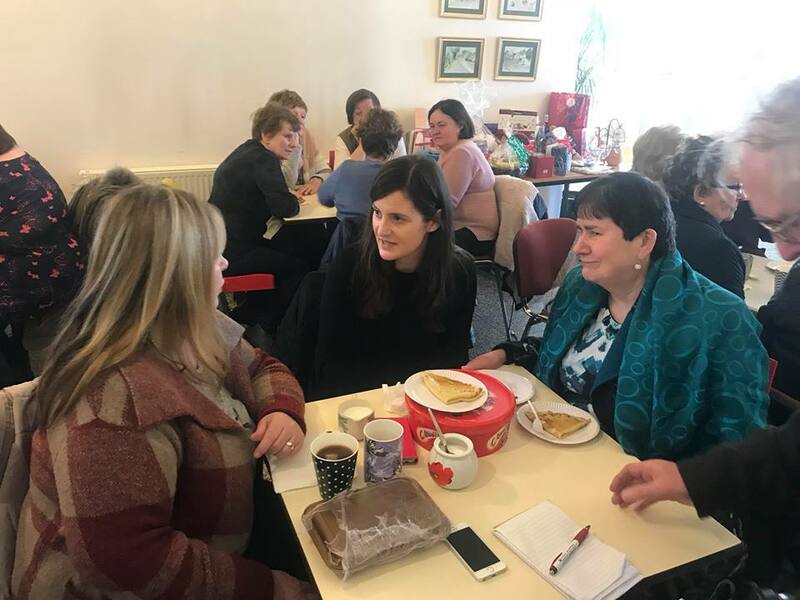 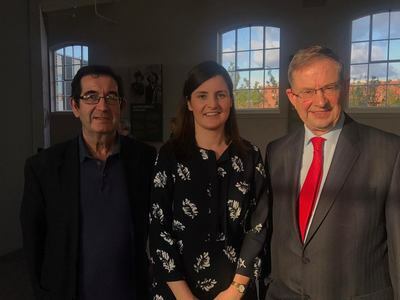 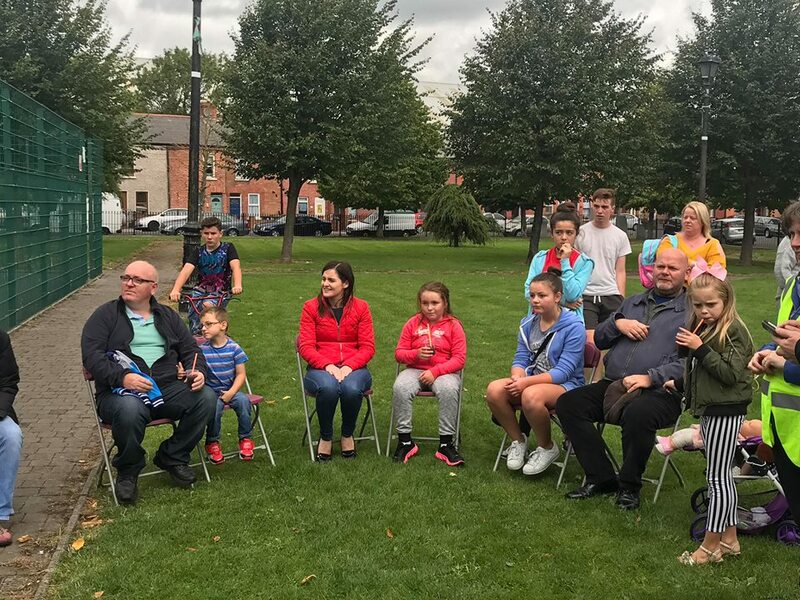 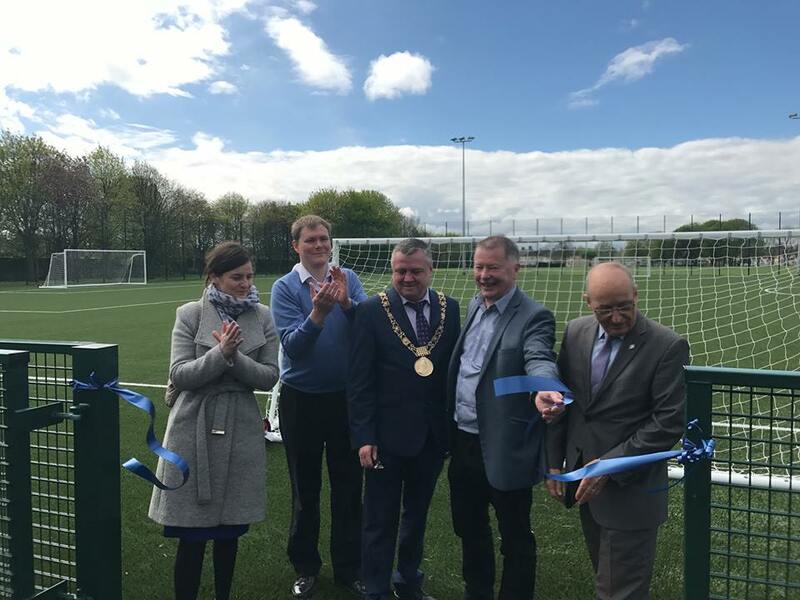 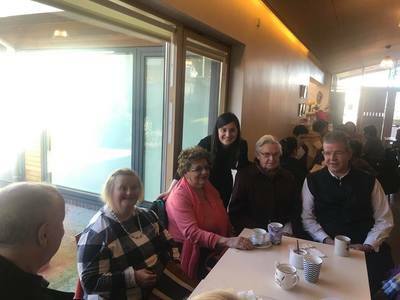 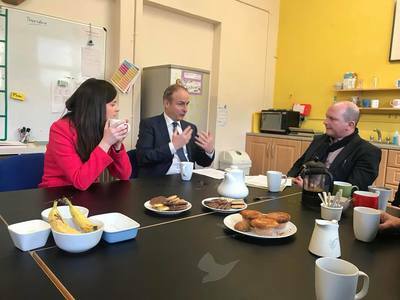 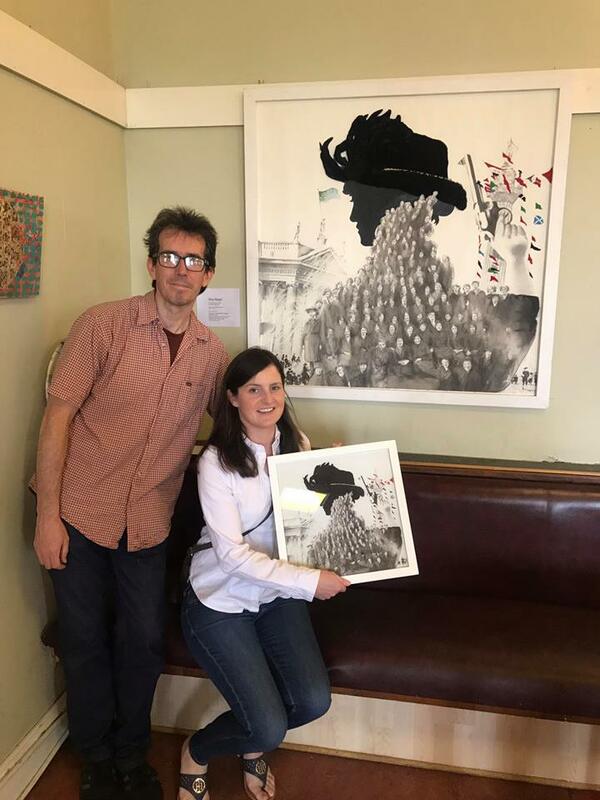 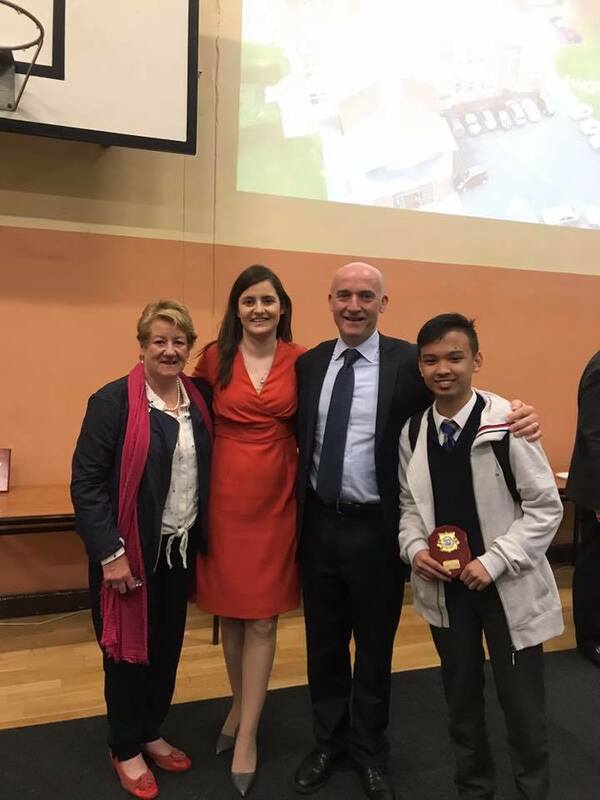 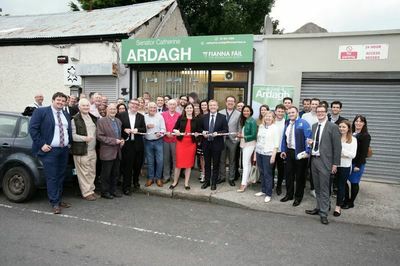 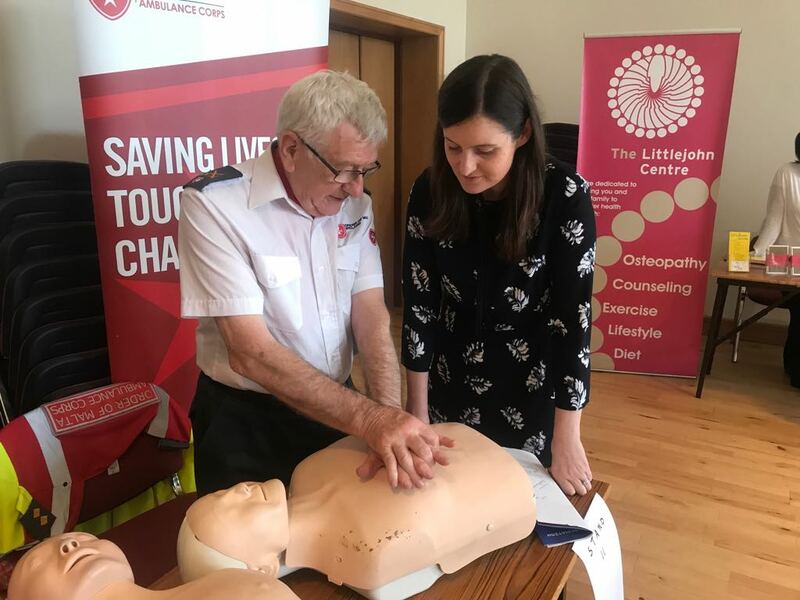 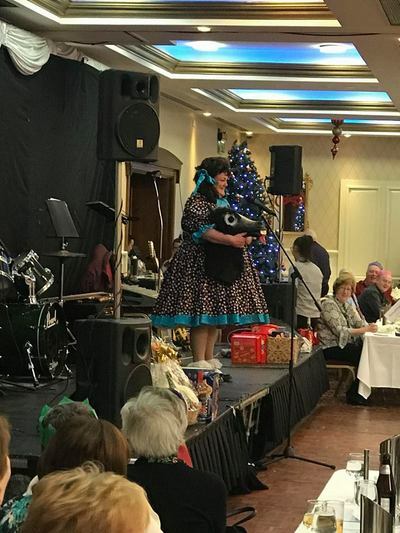 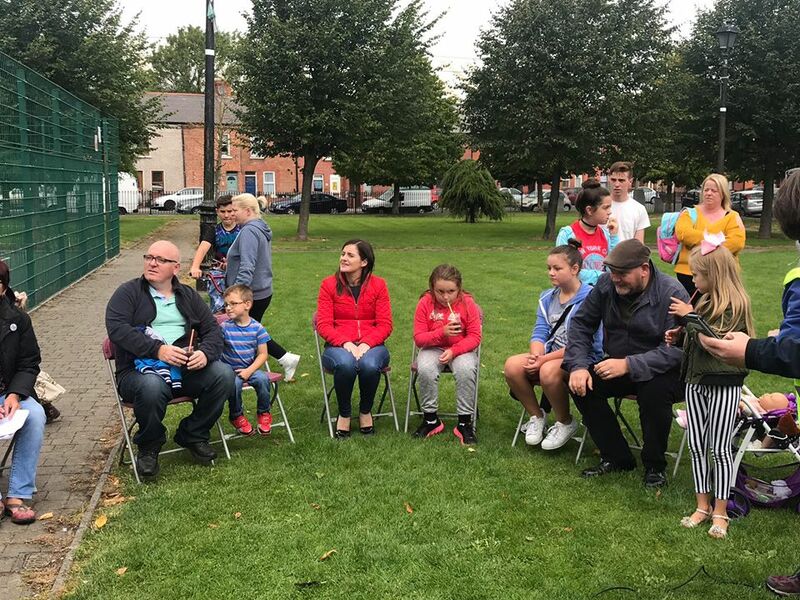 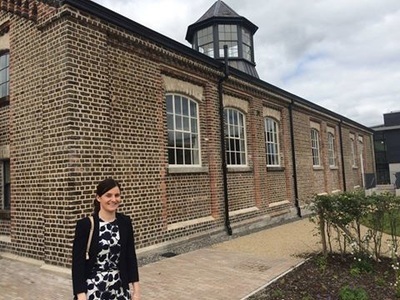 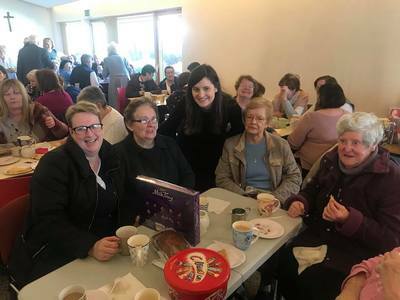 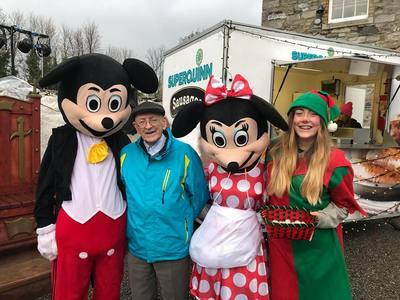 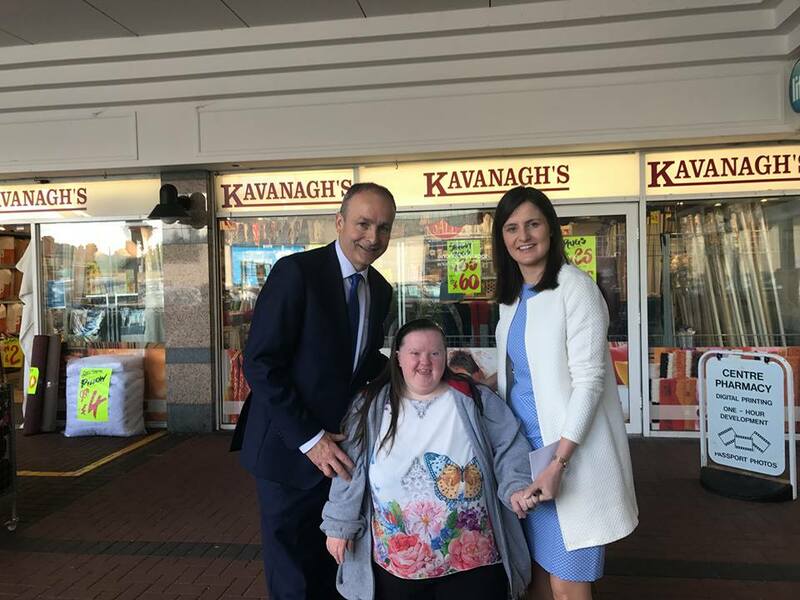 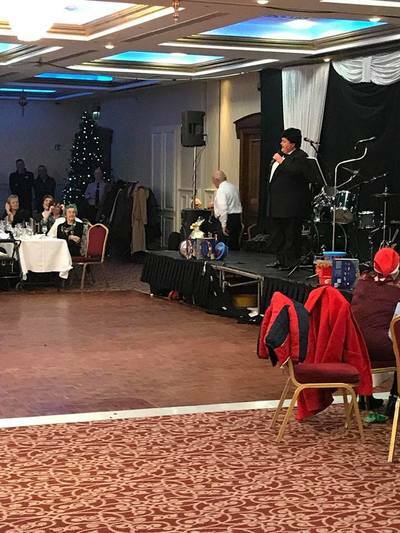 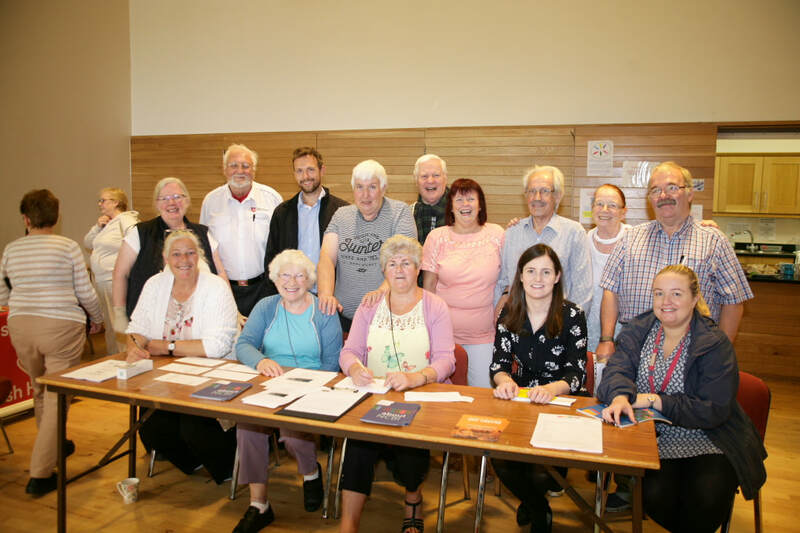 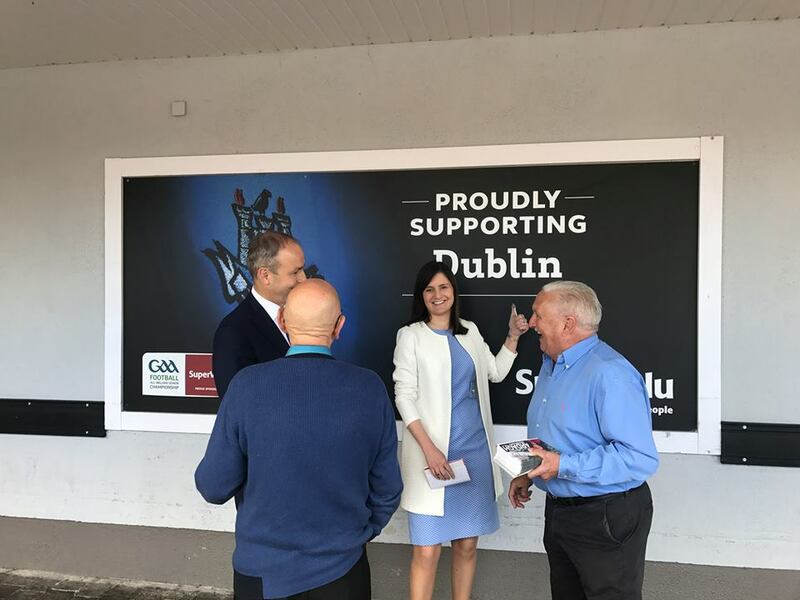 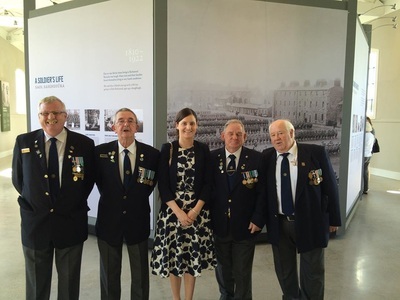 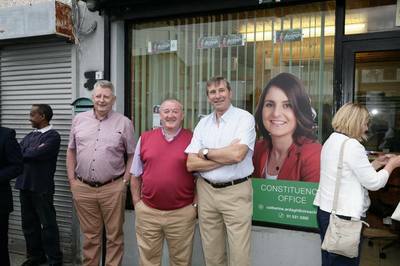 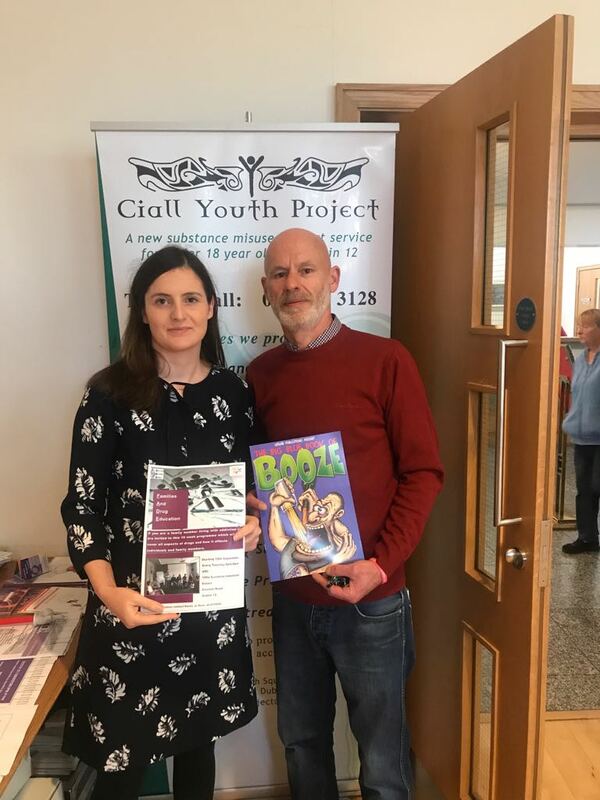 Locally, Catherine has been involved in various community groups in the area including The D12 Task force, The South Inner City Community Development Association, The Crumlin Business Association and The Walkinstown Business Association. 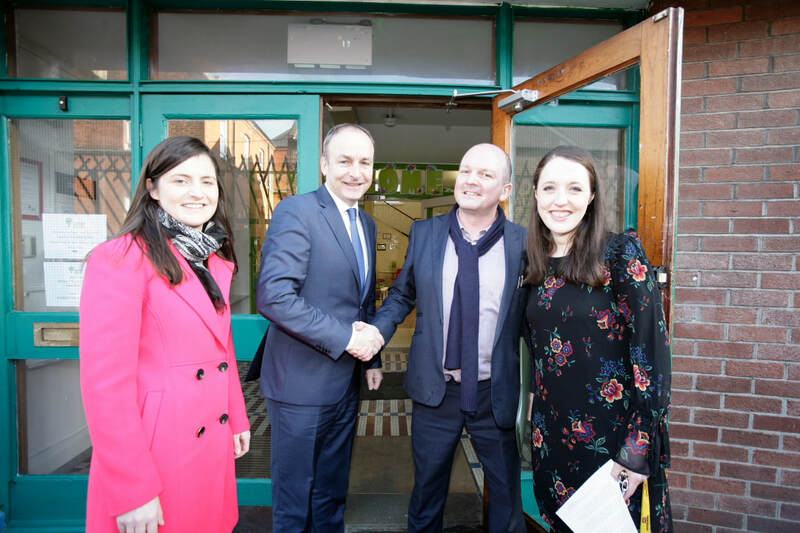 Housing is the main challenge facing communities in Dublin South Central along with healthcare and proper access to services. 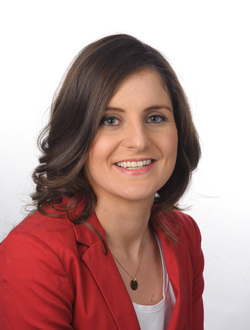 Catherine completed her undergraduate studies in Law (LLB) at the University of London, School of Oriental and African Studies, A masters of laws (LLM) at Trinity College Dublin, Law at the Kings Inns (BL) and was admitted to the Roll of Solicitors in 2011, before which she practised as a barrister from 2006. 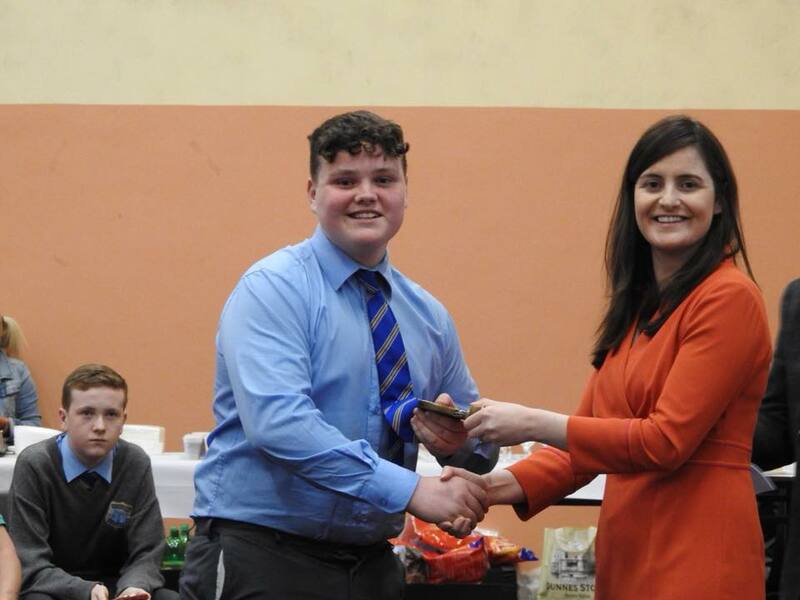 Senator Ardagh handing out the prizes at Drimnagh Castle CBS prize giving! 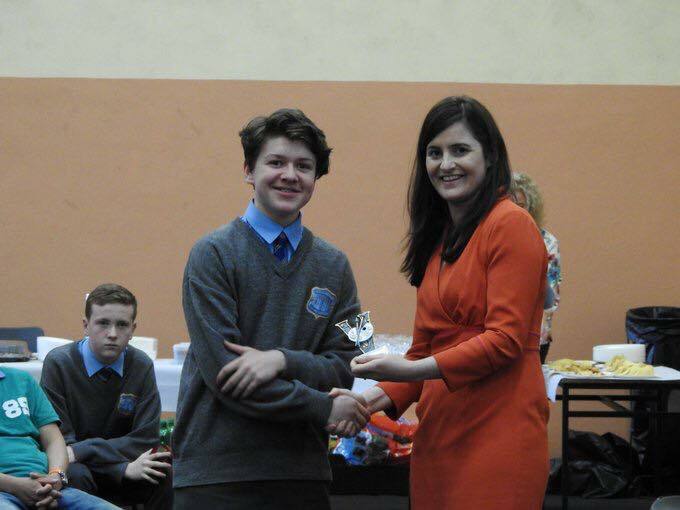 Well done to all the pupils, parents, teachers and SNAs. 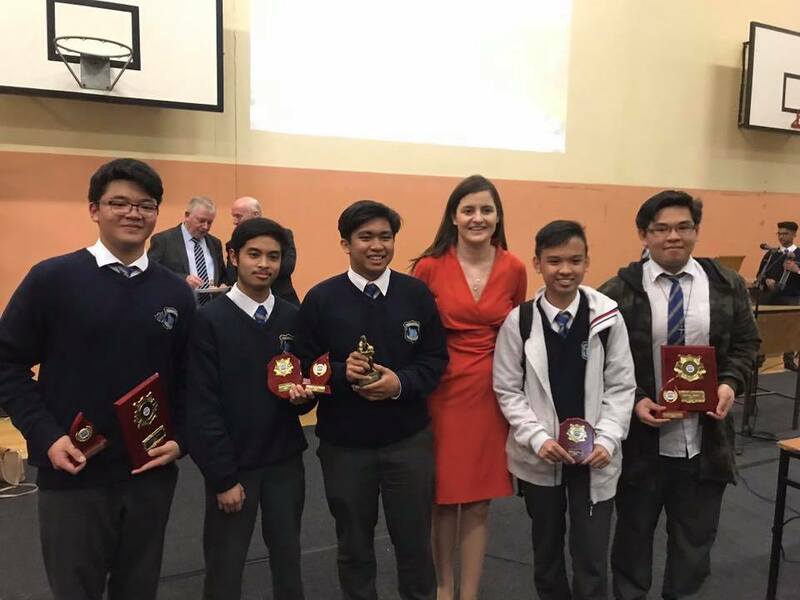 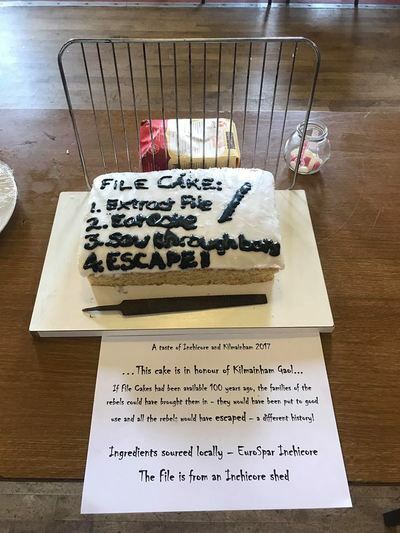 Fantastic school and great boys! 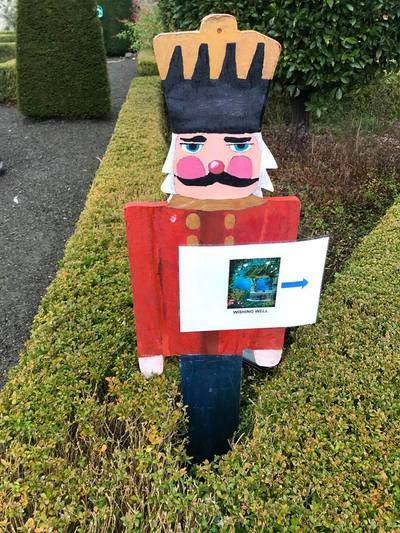 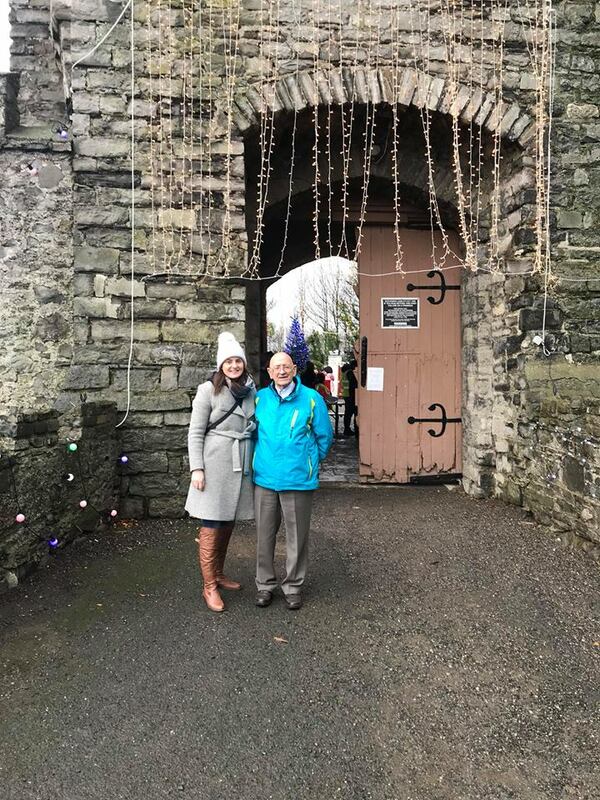 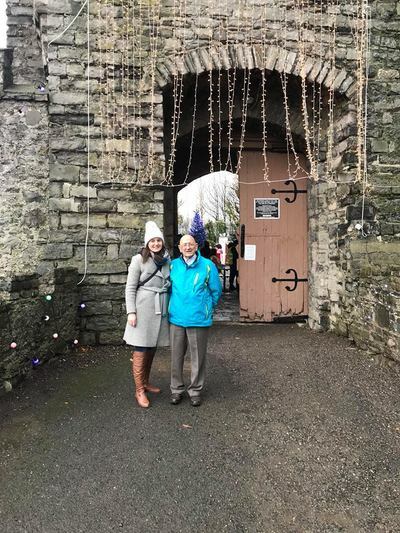 At Walk winter wonderland, Drimnagh Castle. 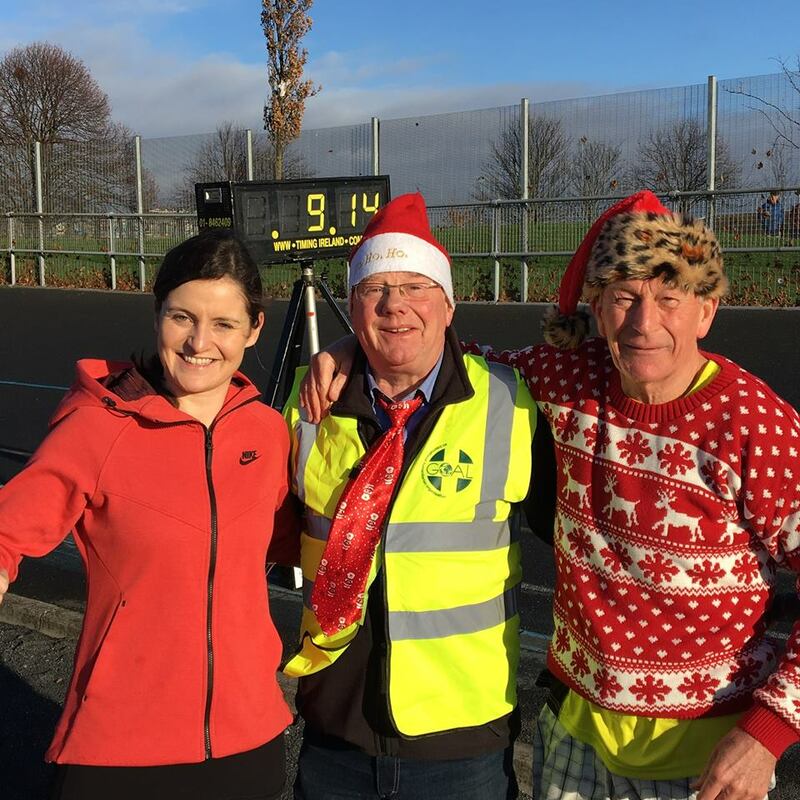 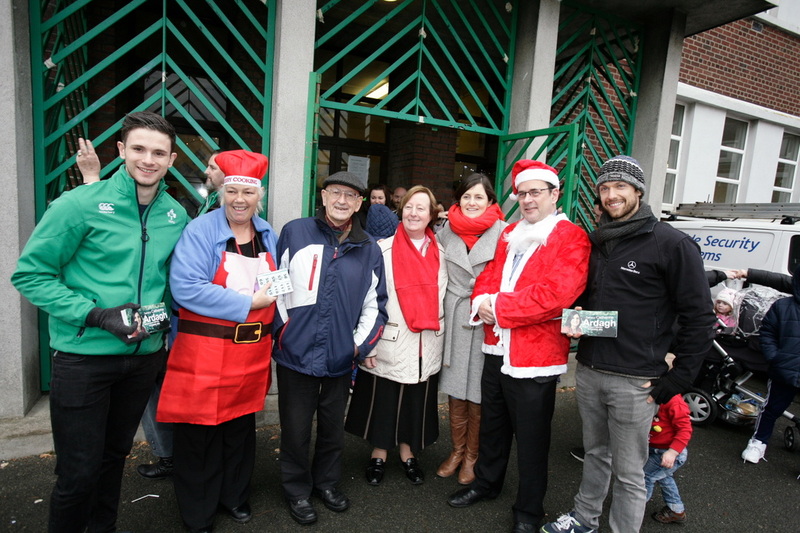 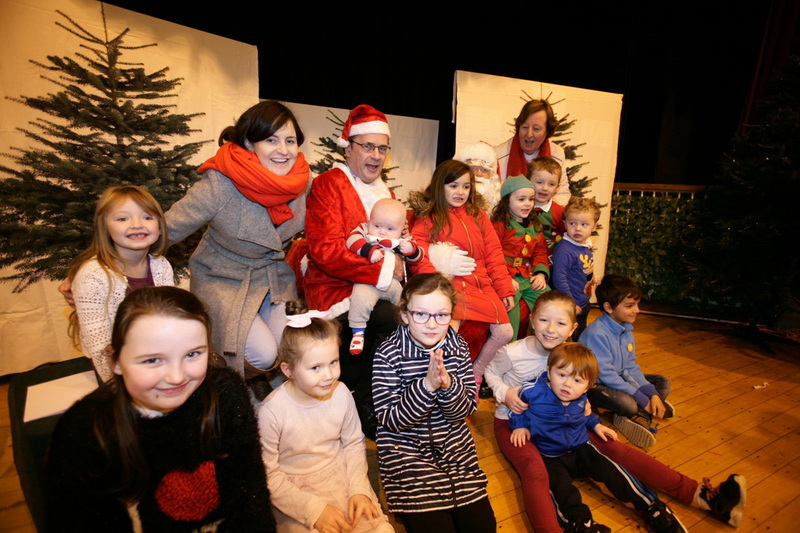 Fair play to all the volunteer elves giving their time! 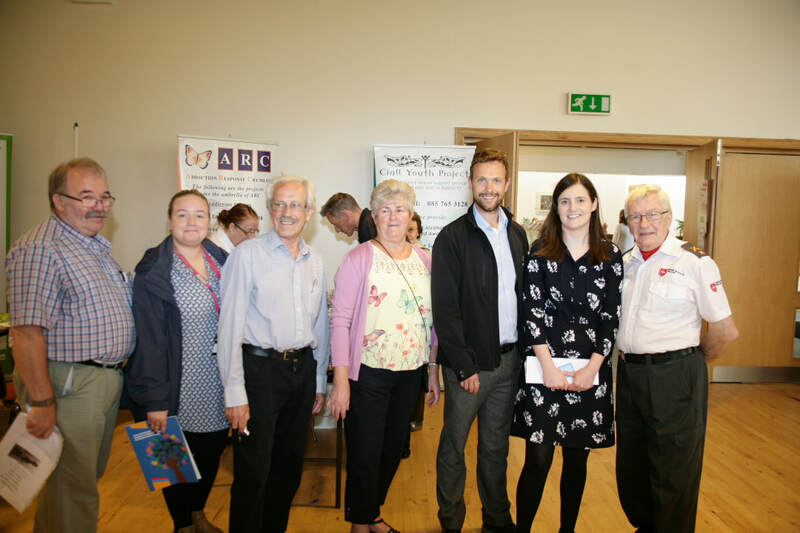 Some great information and fun had at the Health Fair in St Agnes Parish Centre! Some beautiful Art and a great day out at the Kilmainham/Inchicore Family Fun day in the CIE Hall! 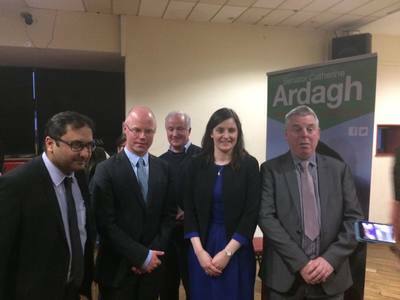 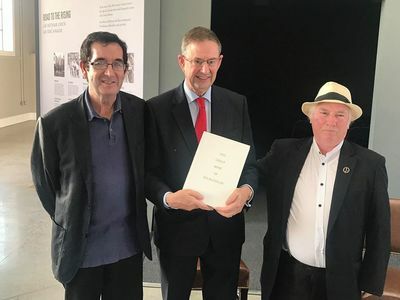 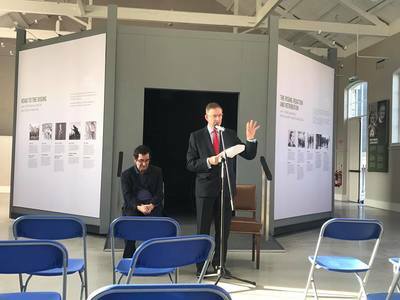 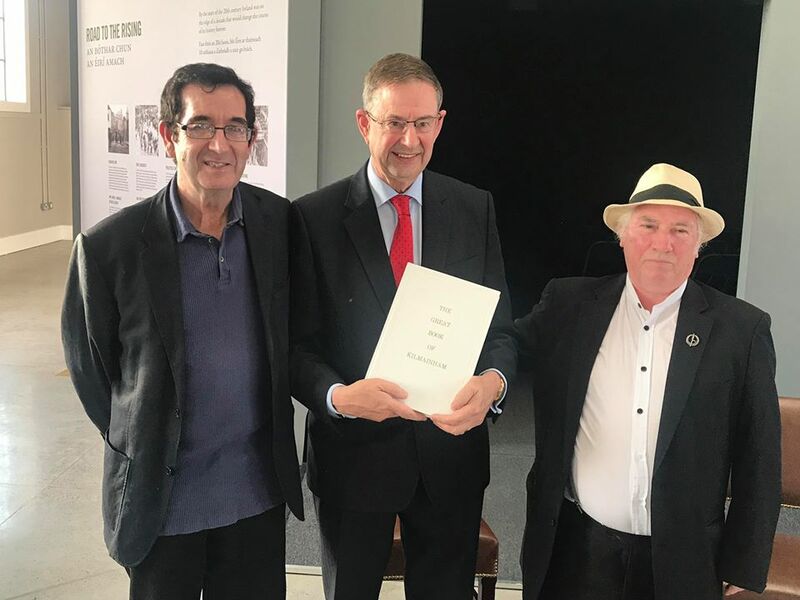 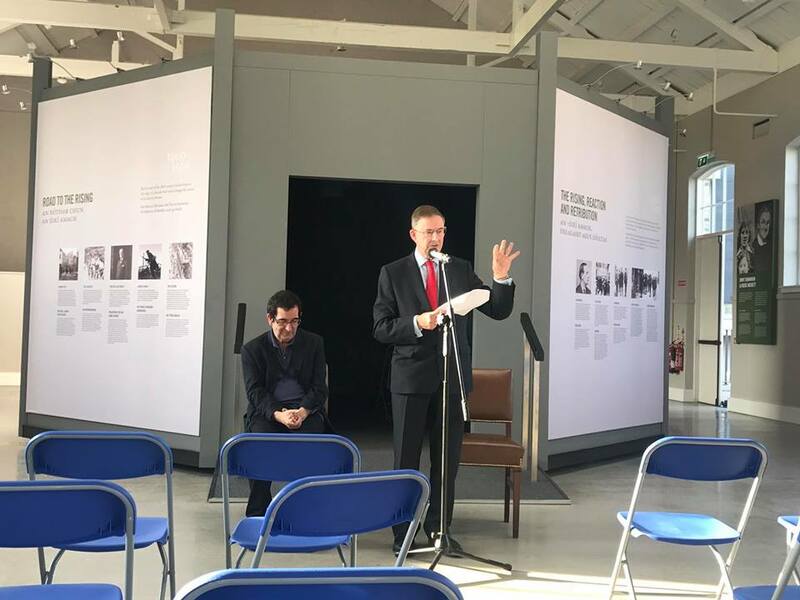 Great evening with Éamon Ó Cuív TD at opening of Francis Ledwidge exhibition! 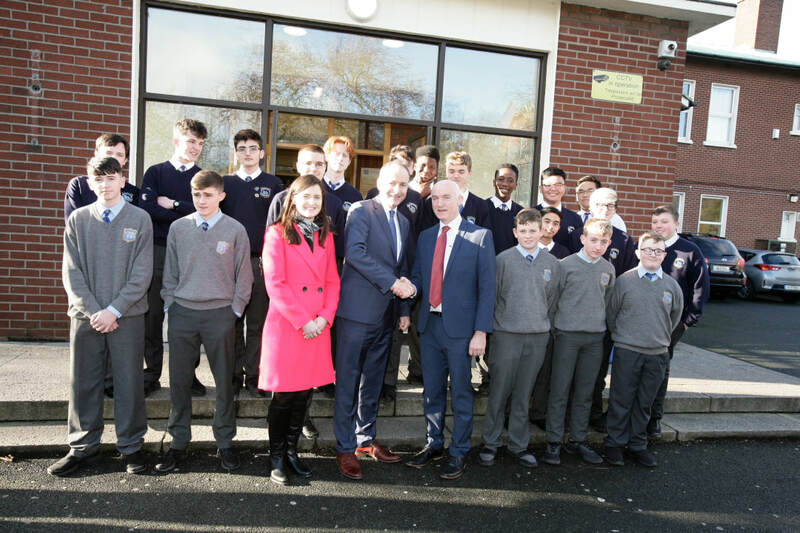 Great to have the fifth years from Scoil Eoin on the Armagh Road in today! 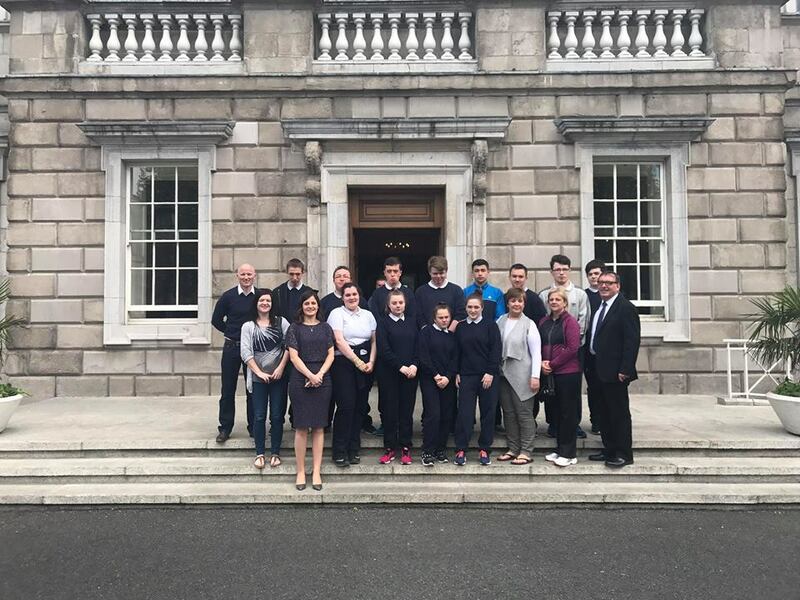 Good group! 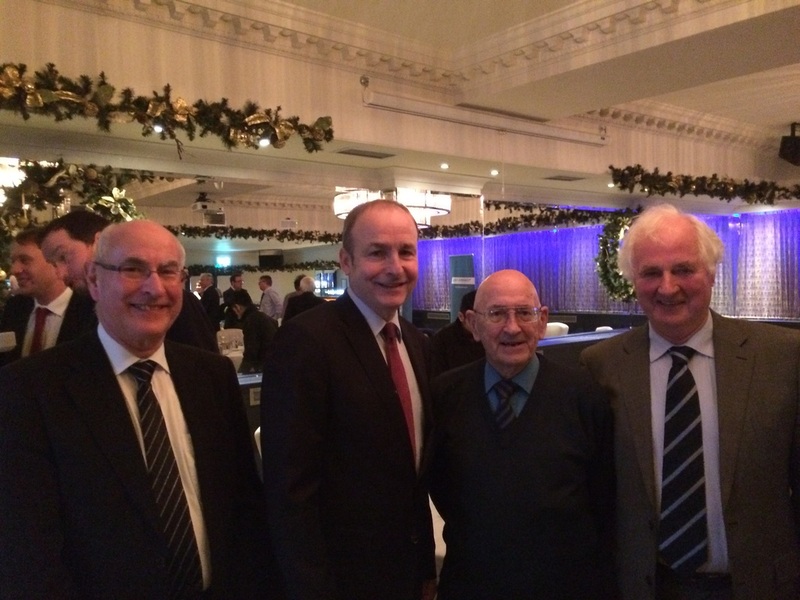 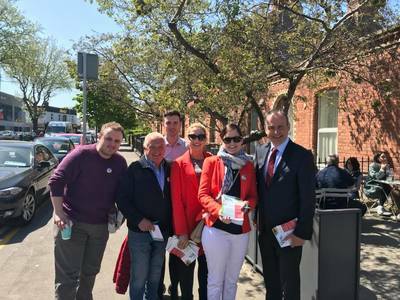 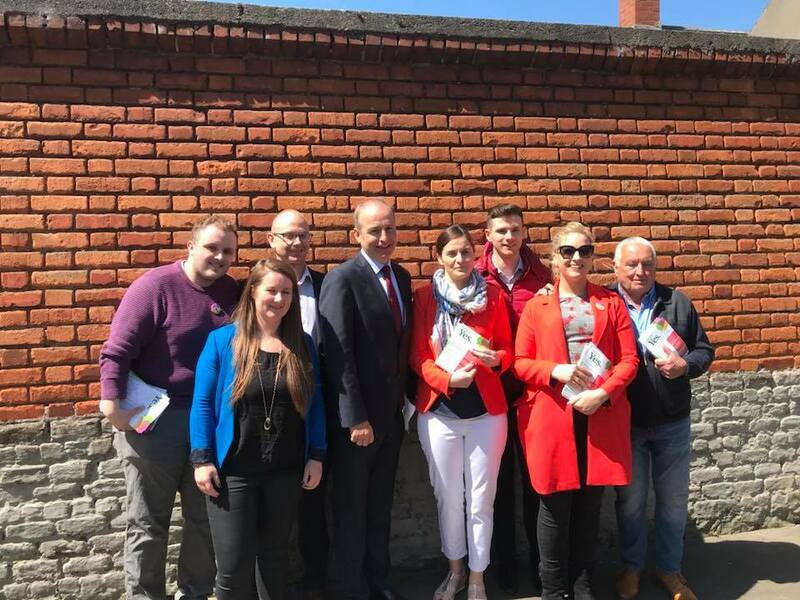 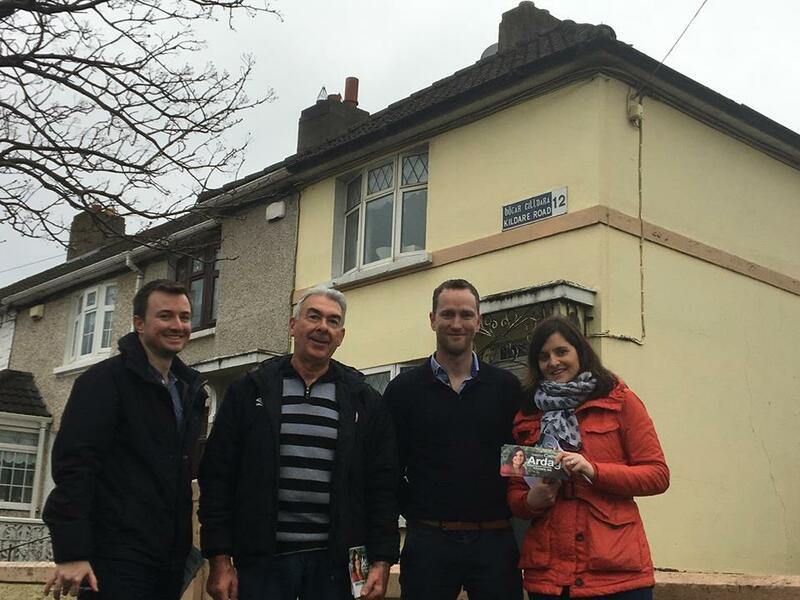 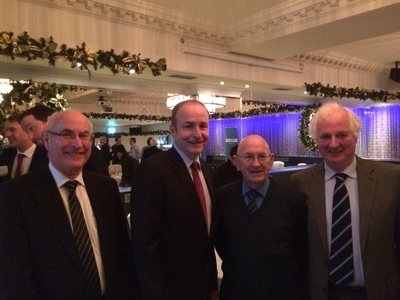 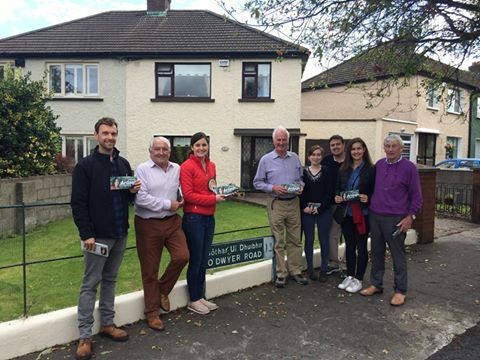 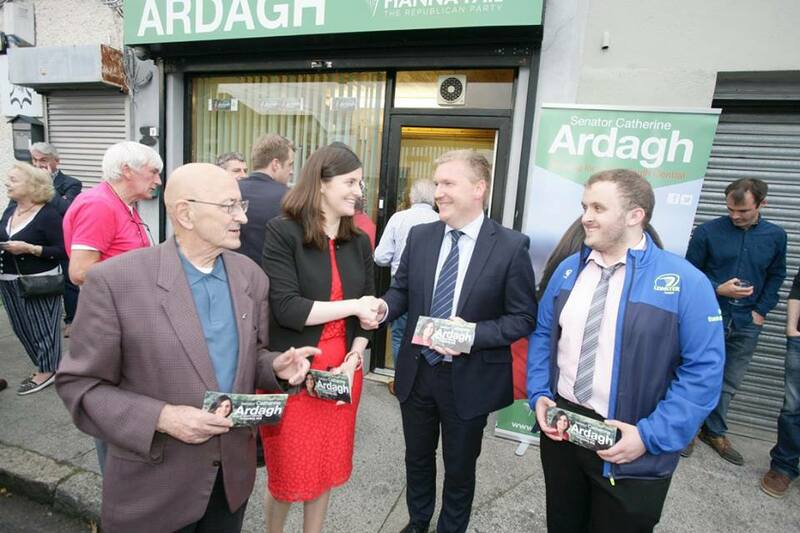 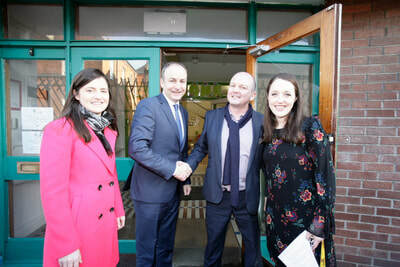 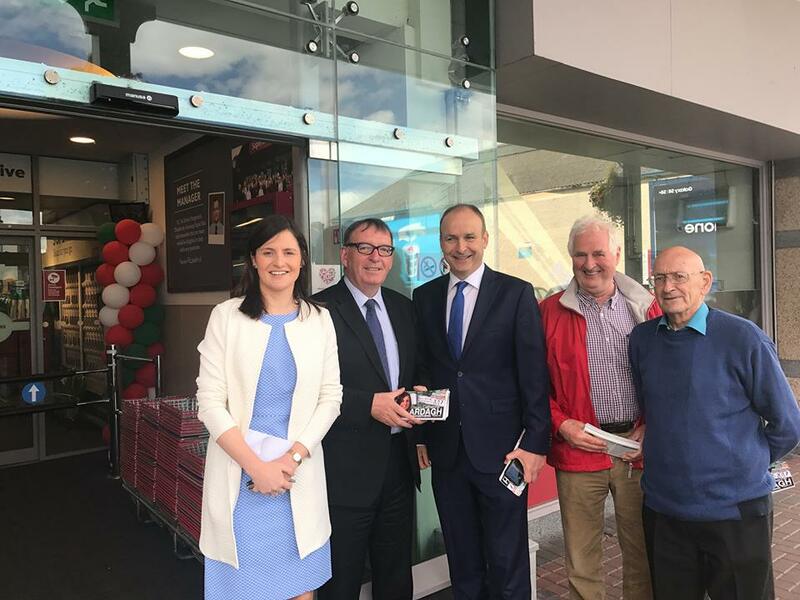 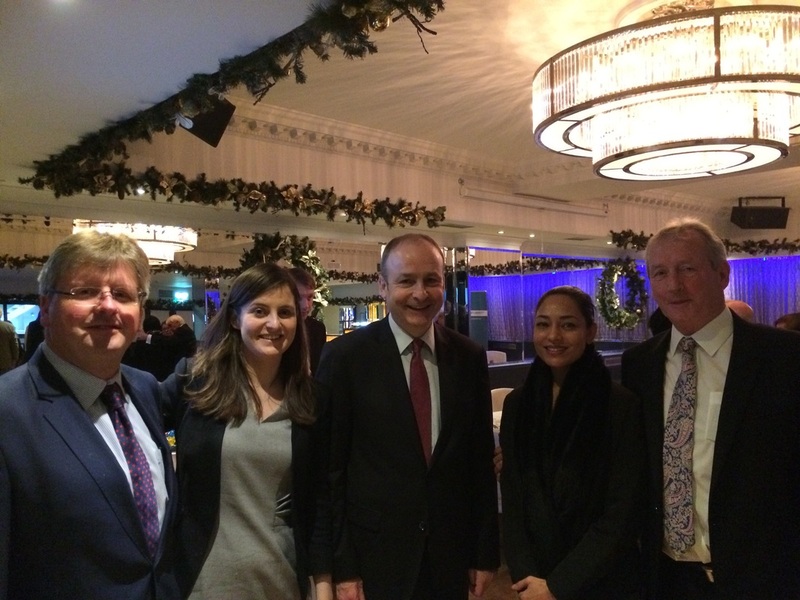 Great morning with Micheal Martin in Crumlin and Walkinstown! 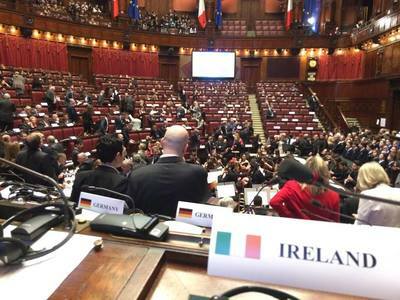 At the Extraordinary Conference of Speakers of EU Parliaments in Rome on 60th anniversary of the Treaties est. 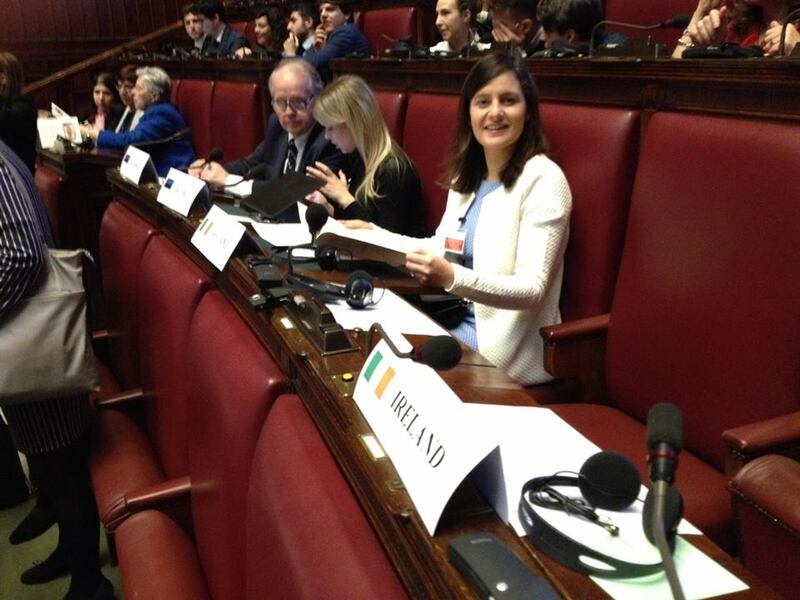 The EC. 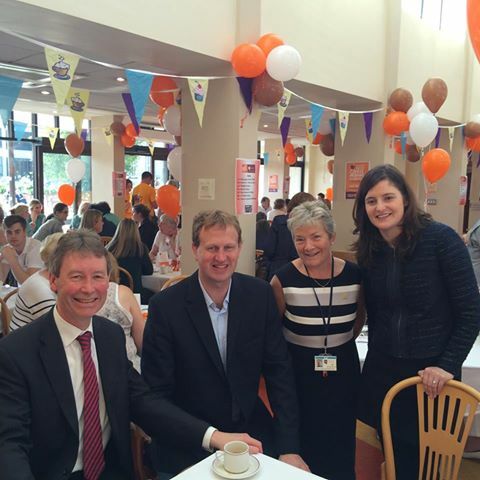 Great morning at the Hospice in Harolds Cross!